Luma_to_Normals: Converts any image to normals, using it's Luma Channel. Provides most accurate results used on displacement maps or Zdepth passes. 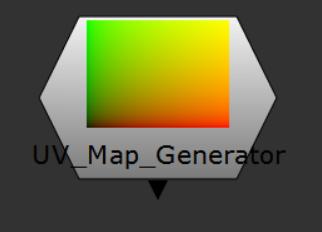 UV_Map_Generator: Generates a default UV map at any resolution. Can be used to run through a lens distortion in another software or any sort of distorion that can then be re-applied with an STMap node. 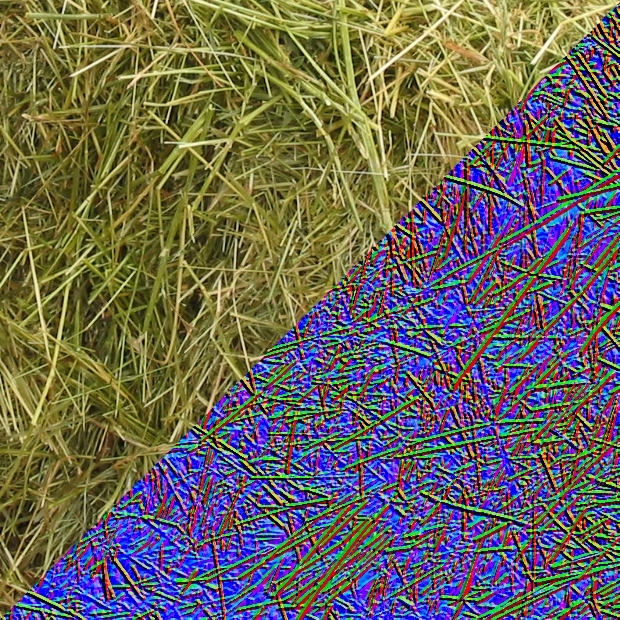 UV_MAP_Layer: Similar to UV_Map_Generator, but adds the UV map in a layer to an input image. UV_to_Vectors: Converts a distorted UV map to motion vectors. Vectors_to_UV: Converts Motion Vectors to an UV map. VectorTransform: Like Nuke's default transform, but will rotate vectors and scale them accordingly. vector3DMathExpression: A NoOp node with expressions to calculate a 3D vector between 2 3D points, as well as it's magnitude. Vectors_Direction: An utility to rotate 2D vectors such as motion vectors, and flip them if necessary. Vectors_Magnitude: An utility to see the magnitude of motion vectors, usually simply as information for the artist. Vectors_Normalize: Will scale every vector in a vector pass so that each vctor's magnitude is 1, while keeping the direction. Works on 2D and 3D vectors. Vector_to_Degrees: Gives you an angle value (0-360) for a given channel. Can be used to generate Anisotropy maps from vectors for CG. -Fixed Vectors_Normalize to normalize every vector, not only the ones too long. Thanks for posting this Erwan. I keep using your tools all the time and end up redownloading them at every studio i am at.